Raising the profile of moderate voices within a community builds resilience to extremist ideology. 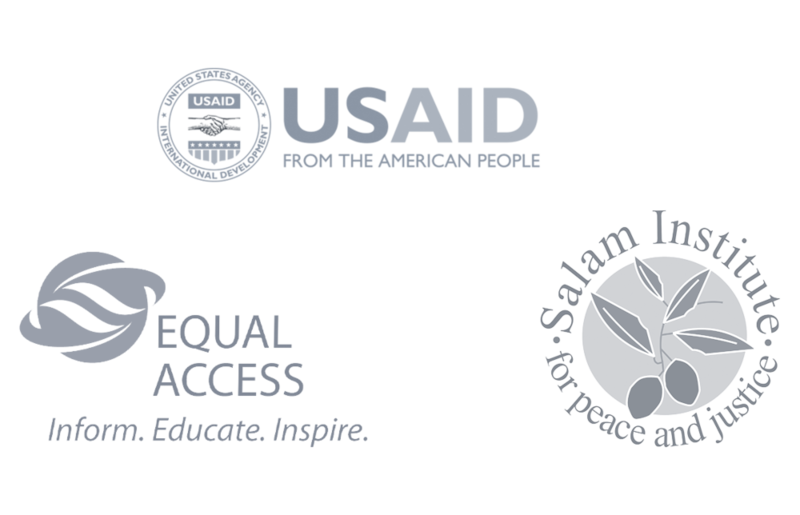 PDev II supported broad networks of local media outlets and moderate leaders to disseminate credible information, strengthen local moderate narratives, and encourage positive dialogue. Supporting vibrant moderate voices provides youth and communities with valuable perspective and helps to establish social norms of tolerance and non-violence. This map shows the geographic reach of radio signals emitted by respective radio stations. The colors indicate the strength of the signals emitted by each radio station. A signal color of 48 dbvu/m (yellow) is easily heard by a standard, portable radio. 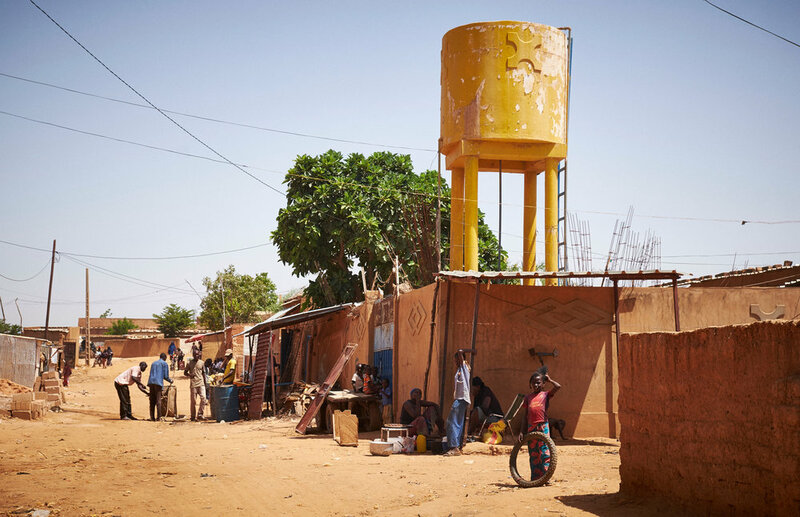 By supporting a broad network of partner radio stations and producing dynamic, in-demand content, PDev II reached millions of listeners across the Sahel on a weekly basis. Radio programs touched on topics both directly and indirectly related to violent extremism, such as the role of women in combatting VE, techniques youth can use to gain employment, or the dangers of illegal gold mining. Through interactive features such as call-in shows, SMS feedback, listening clubs and a sophisticated interactive voice recognition (IVR) system, PDev II generated positive conversations across communities. To help stations in these endeavors, PDev II supplied production and broadcasting equipment, as well as training in production techniques, equipment repair and maintenance and professional ethics. 70,000+ call-ins to radio stations and the IVR system. 12,000+ text messages to radio stations and the IVR system. 14,000+ conversations with community reporters. 5 new 30m towers and 2 new offices constructed to launch 5 new radio stations. 3.5+ million regular listeners on a weekly basis. 40%+ of listeners regularly discussed radio program topics with family and friends. In a region where religious and cultural traditions hold enormous sway, PDev II has strengthened the mediation and communication skills of a regional cadre of moderate customary leaders to reduce conflict at the community level and promote peace and tolerance in the public discourse. Integrating trained leaders into other activities and communications efforts amplified their voices and built their confidence in being thought leaders. PDev II also supported inter-faith and intra-faith engagements to promote tolerance and reduce community divisions that could be exploited by extremist groups. Interaction with platforms such as Twitter, Facebook and WhatsApp are rapidly becoming more common in the Sahel. PDev II’s social media initiative was a three-month pilot in Niger aimed at creating a virtual community of empowered, moderate voices. Through the creation and promotion of positive conversations surrounding countering violent extremism, social media proved to be an effective and sustainable means of reaching large audiences. 116,984 people engaged in moderate messaging on Facebook. 978,000+ user accounts reached through social media. 26,000+ individual accounts actively engaged through Facebook. Messaging reached over 90% of the pilot’s target audience (persons aged 16-36 in Niger). Program production at the Anfani Radio and Television Station in Niamey, Niger. 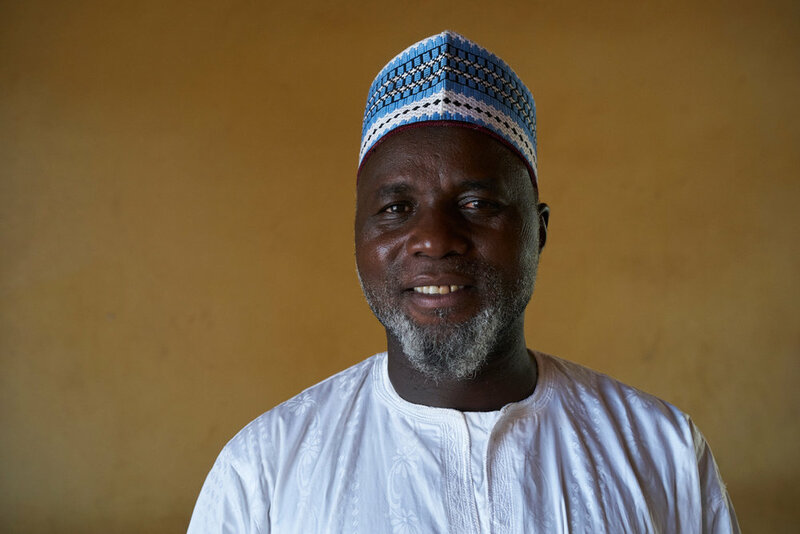 Imam Haladou Yahaya has worked with religious leaders to promote moderate voices and attitudes through radio, social media, civic education and conflict resolution events.